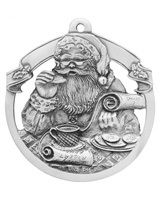 Take your pick of Old Saint Nick. 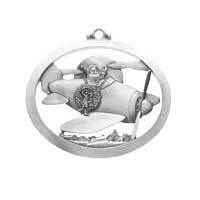 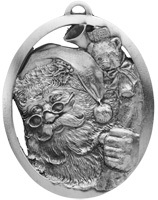 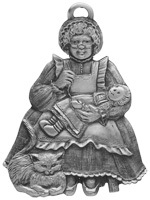 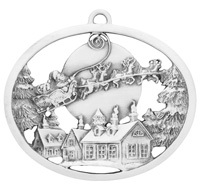 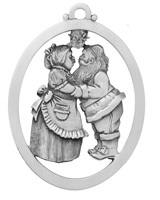 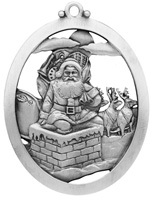 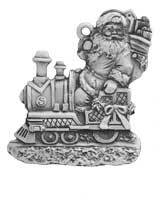 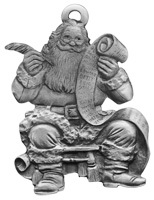 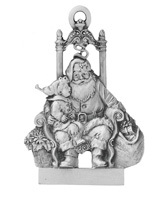 With many different detailed ornaments of Santa doing different duties you will brighten your tree or someone's day. 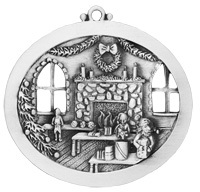 Most ornaments have a place for name, initials, year or such to make it a personalized ornament. 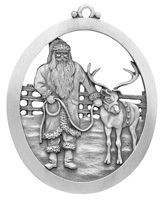 If it doesn't offer engraving check out our Engravable Bow Hanger.